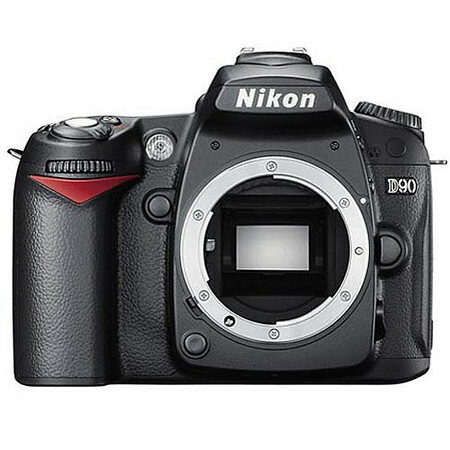 Adorama has the Nikon D90 with 18-105mm VR lens for only $599 through tomorrow (June 24) at Noon ET. The lens alone runs $396.95. Also includes free shipping. 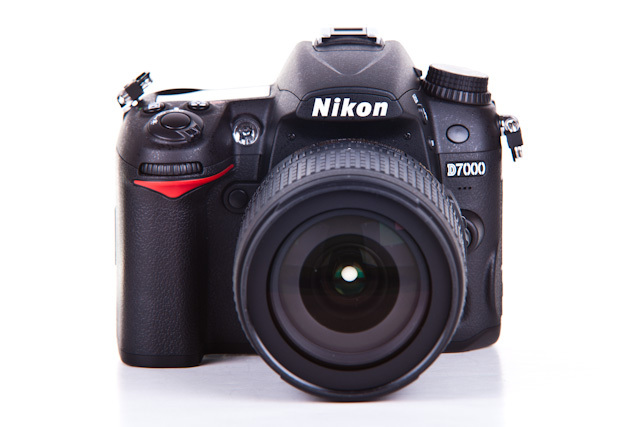 Check it out here at Adorama. 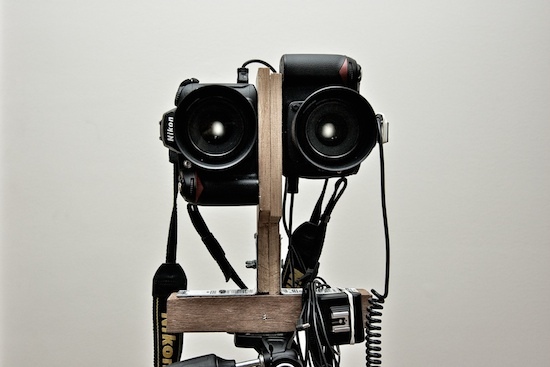 That’s 2 Nikon D90s rigged to be about the same distance apart as the human eyes. The Stereo Portrait Project was put together by Alex Fry and Jamie Nimmo. These guys assembled the custom rig shown above to capture Anaglyphic 3D images. They’ve even put together a book featuring their 3D images. Head over to Nikon Rumors for a full rundown of the setup and art behind the Stereo Portrait Project. 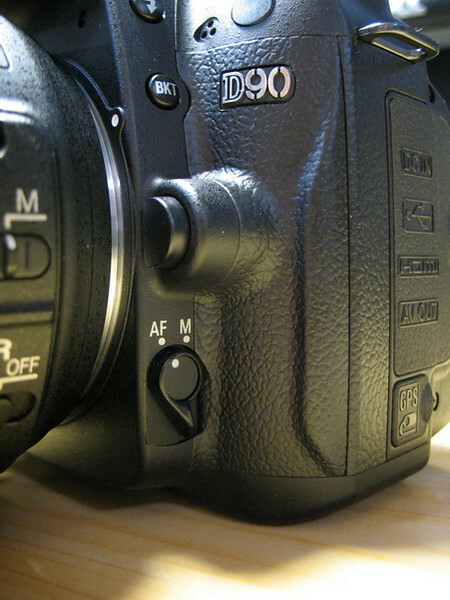 Mastering the Nikon D90 is a new book from publisher Rocky Nook by author Darrell Young. It carries a retail price of $34.95; however, it can be found at Amazon.com for $23.07. 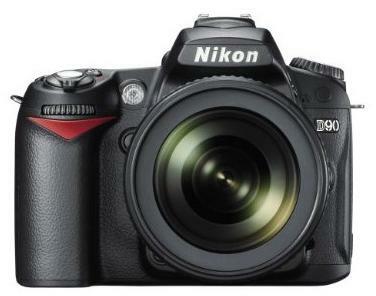 Is this an image of the new Nikon D90? It’s the best one I’ve seen so far. What do you think? 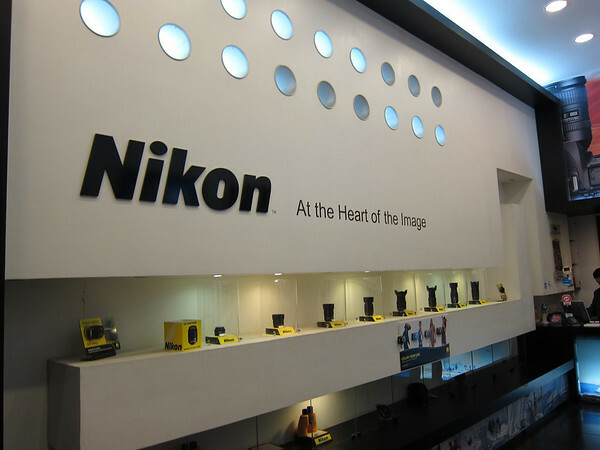 For the latest news and rumors on the Nikon D90, stay tuned to Photography Bay’s Nikon D90 page.